The series now shifts to Cleveland as the Celtics try to take a commanding 3-0 lead on the Cavaliers. The Celtics are 9-0 at home in these playoffs but they are just 1-4 on the road with their lone win in Game 3 at Philadelphia. We have to remember though that the Celtics were one of the best road teams in the regular season. The Celtics also played their first 2 road games without Marcus Smart and he makes a big difference in their defense and their energy. Their confidence has also seemed to grow game by game during these playoffs and that may definitely give them an edge that they didn't have in earlier games on the road. 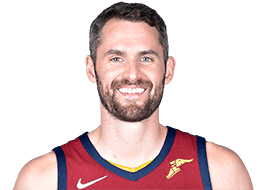 But, the Cavaliers have LeBron James and they have a cast of veterans who have been embarrassed twice by the young Celtics and will do their best to avoid a loss on their home court. The Celtics have mentioned several times that the crowd gave them a boost and now they will have the crowd against them. This is only the 4th time that LeBron has been down 0-2 in his career. In each of the previous 3 series, he came back to win the next two at home. In 2006 he lost the series in 7 games. In the 2007 conference finals he lost the first two in Detroit and then won 4 straight to win the series in 6. 10 years ago, in 2008, the Celtics got out to a 2-0 lead but the Celtics won in 7 games. The Celtics are 37-0 when leading a best of 7 series 2 games to none. However, teams were 0-33 when down 3 games to 1 in the NBA Finals before the Cavs came back from that deficit in the 2016 Finals to beat the favored Golden State Warriors. The Celtics can't depend on history and assume because no one else came back from being down 0-2 that they can coast against this veteran Cavaliers team. Tyronn Lue has said that he wants the Cavaliers to play harder and more physical in this game. 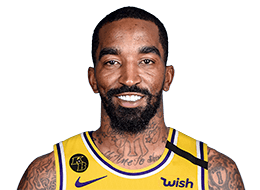 That's a scary proposition when JR Smith equates playing hard and physical with trying to hurt his opponents. Hopefully the Celtics will continue to play hard and be physical and will be able to beat the Cavs with their energy and effort. The Celtics are still playing without 4 key players with Kyrie Irving, Gordon Hayward, Daniel Theis and Shane Larkin still out. The Cavaliers are still not reporting any injuries. LeBron James briefly left Game 2 with a neck sprain but came back to finish the game and there have been no reports of any further problems for him from that injury. Brad Stevens has mentioned the possibility of a lineup change for this game. 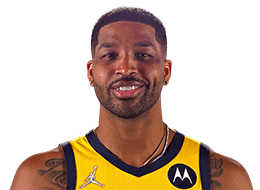 It's possible that if the Cavs continue to go big with Tristan Thompson in the starting lineup that Brad will counter with Aron Baynes in place of Marcus Morris and going back to the lineup that the Celtics have used through the rest of the playoffs although Morris has been the best at guarding LeBron by far. 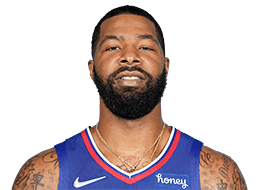 Marcus Morris did a great job in limiting LeBron to 15 points on 31% shooting and 0-5 from beyond the arc. He had 7 rebounds and 9 assists but also turned the ball over 7 times. In Game 2, he exploded for 42 points, 10 rebounds, and 12 assists along with 6 turnovers. The Celtics have to be ready for another big game from LeBron and once again limit the rest of his supporting cast. Thompson has been effective in the past in guarding Horford and has also been a beast on the boards. 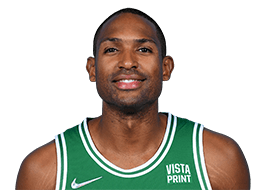 Horford (or Baynes) needs to box out Thompson and do their best to keep him out of the paint. Thompson had just 8 points and 7 rebounds in his start in Game 2. Hopefully the Celtics can hold him to that or less in this game. Korver came off the bench in Game 2 and Brown was matched up with Smith, who was basically ineffective. That didn't stop him from making a dangerous play by pushing Al Horford in the back while he was in the air for which he should have been ejected but was only given a flagrant 1. 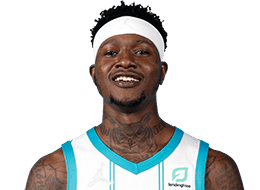 Smith is inconsistent and may have a big game or may have another game where he struggles but he will likely play better in front of his home fans. The Celtics reserves scored 20 points in Game 1 while their counterparts from the Cavs bench scored 37. In Game 2, the Celtics reserves scored 28 points to 19 for the Cavs reserves. 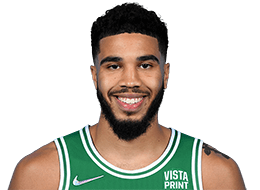 The Celtics will need every player to play well and they will need the reserves to hold their own against the Cavs reserves in this game as well. Defense Defense wins championships and defense wins games. The Cavs are averaging 101.2 points (14th) while the Celtics are averaging 104.6 points (8th). The Celtics are 4th with a defensive rating of 104.0 while the Cavs are 10th with a defensive rating of 109.1. The Celtics won Games 1 and 2 with their swarming lock down defense, holding the Cavs to 83 and 94 points. If they want to win this game, they will once again need lock down defense from every player on the court. Rebound - Rebounding is second to defense in importance for the Celtics to get a win. 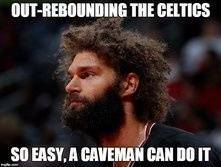 Much of rebounding is effort and so the Celtics have to work hard to beat the Cavs to rebounds. The Cavs are averaging 39.1 rebounds (14th) while the Celtics are averaging 43.1 rebounds (9th). The Celtics out-rebounded the Cavs 48-40 in Game 1 and 46-45 in Game 2. They will need to work even harder on the boards in this game. Be Aggressive - The Celtics must be the more aggressive team. They have to beat the Cavs to every loose ball and win the 50/50 plays. They have to be aggressive on the boards and in driving into the paint and to the basket. The Celtics have to be the team that works harder and the team that wants it more. 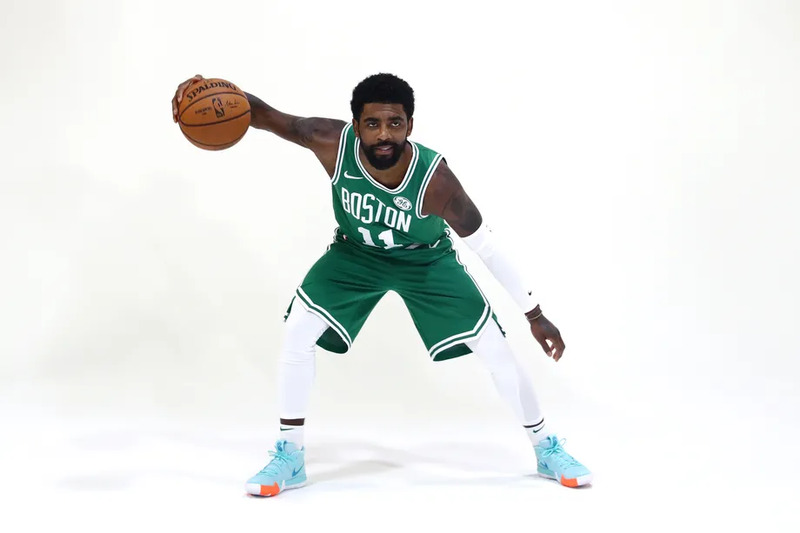 With the Cavs vowing to be more physical in this game the Celtics will need to be even more aggressive to counter that. Control LeBron's Supporting Cast - It's almost impossible to stop a player like LeBron who gets the benefit of most of the calls and can drive and dip his shoulder into any defenders as he goes to the basket. But, the Celtics can slow down Love, Korver, Hill and Smith along with the players off the bench. They have to make it as tough on LeBron as they can on both ends of the court but they especially need to clamp down on his teammates and try to stop them. Move the Ball - The Celtics get into trouble when they take quick shots and don't move the ball enough to get the defense out of position. Their assists are usually down in their losses and up in their wins. They have to move the ball and find the open man. No hero ball. They also have to be careful with their passes and not turn the ball over as the Cavs are averaging 14.5 points off turnovers, fewer than they did in the first and second rounds, because the Celtics have not been turning the ball over alot. Focus - The Celtics need to come out focused and play like it is Game 7 if they want to win a tough game on the road. The Celtics have young players and sometimes it is hard for younger players to stay focused on the road. But the Celtics have played well on the road all season and need to stay focused on playing Celtics basketball and try to block out all the distractions on the road, including the hostile crowd. The Celtics will miss the Garden crowd behind them so they need to reach down inside and lean on each other for extra motivation and focus. Officiating - The officiating is always an x-factor. In some games so far the officiating was very good and they let both teams play and let some contact go both ways but didn't let it get out of hand. In some others the refs were not good and called it more one sided. 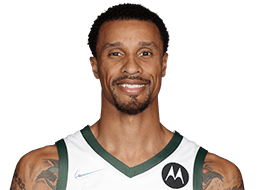 Hopefully we avoid Tony Brothers and Scott Foster and have fair and even officiating in Game 3. TP to Ogaju for being the first to post in the game thread!! 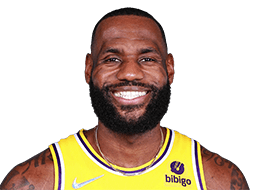 Let’s spank little Bron Bron and make Him want to leave like we did last time. Just keep doing what you're doing. Great basketball. Go C's! I expect double fouls and free throws, at the very least, not to mention a 15-16 point deficit after the first quarter at the absolute minimum. 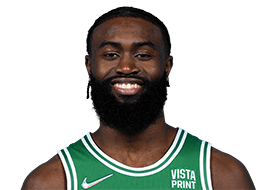 That said, if Boston would actually make use of their brains, lol, beginning with moving Baynes into the starting lineup and putting Morris back on the bench, they could very well win this game, imo, but we'll see as to what happens . Biggest game of the year! Jaylen comes out on fire! Go Celtics! Who's ready to see Scott Foster and Tony Brothers in this one ? And LeBron getting to the line everytime a Celtic breathes around him? With that said, even in these tough circumstances, the Cavs' D is so bad that I think we can win. Get them down 3-0 ! You know it's sad when we have to wait to see who the refs are just to have a fair basketball game or not. Regardless, Celtics taking this one let's get it boys!! I couldn't agree more. Game 7 of the 2010 NBA championship was the worst night of basketball ever. Unfortunately we are at the point where the nba has condensed the referee pool so much after 2 rounds to the refs they believe are the "best". Aka the refs who will go with their agenda. So at this point there's at least 1 terrible official every night..